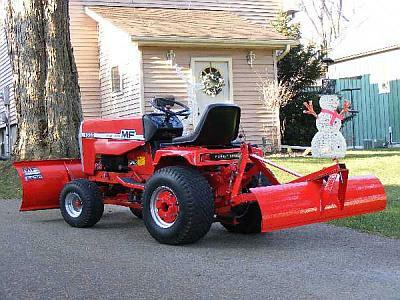 Which of your tractors is it? The Moto? And I am missing a "plugin" for the homepage right now, must be for sound LOL. Hope someone else here has more helpful opinion. it's the 7112 simplicity buzz,the file may be to big,try it and wait a few it usually tells you if you need a plugin.